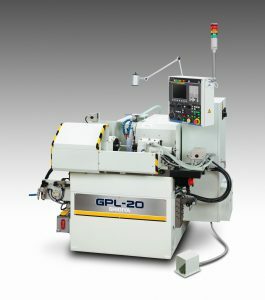 Highly accurate grindings are just one part of the story of the GPL-20 versatile type CNC cylindrical grinder. A full complement of optional accessories makes it easy to customize workpieces for a wide range of specialized applications. Superior CNC operation increases production speed, reduces costs and improves accuracy.